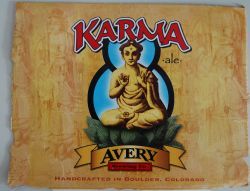 On vacation still but posting this postcard drawing from the back of a Karma Ale six pack container from Avery Brewing Co. (Boulder CO). Using camera and Picnik to edit the photos (don’t have photoshop or other tools on this laptop). Not convinced that I dig the Karma. But I dig the waves and water temp. Been real nice. 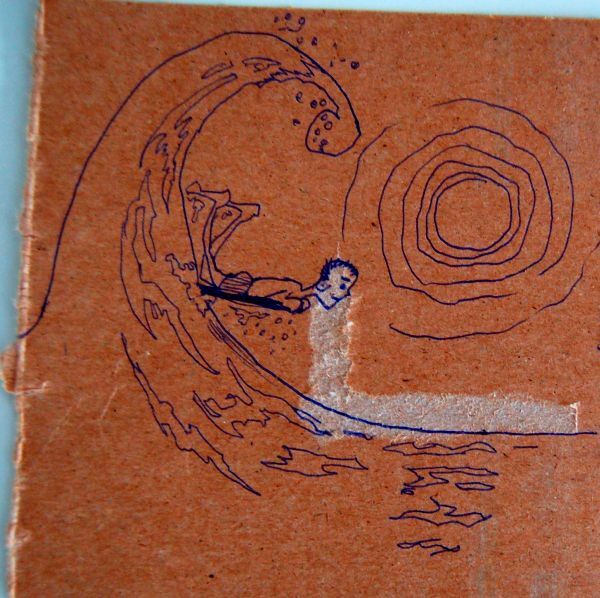 This entry was posted in beer, karma, postcard, vacation. Bookmark the permalink.